» Everything You Wanted to Know About Sign Districts: What Are They, Where Can They Be, Why Do We Need Them? Everything You Wanted to Know About Sign Districts: What Are They, Where Can They Be, Why Do We Need Them? Could This Scene Be Replicated All Over Los Angeles? At its last meeting, the L.A. City Planning Commission (CPC) debated them at length. Commissioner Michael Woo called an existing one in Hollywood a “fiasco.” Public speakers warned that sign districts could open areas of the city to a vast proliferation of billboards and supergraphic signs. Lobbyists for business and development interests argued that sign districts would avoid a “one size fits all” uniformity by tailoring regulations to diverse areas of the city. In an op-ed in last Saturday’s L.A. Times, columnist Tim Rutten presented his case for a ban on all new billboards anywhere in the city, which would make sign districts a moot point. Amidst all the discussion of sign districts as a means to craft sign regulations to enhance the unique characteristics of a particular commercial neighborhood, people sometimes disregard what sign districts can legally do, which is to allow the kinds of signs otherwise prohibited by the citywide sign ordinance. For example, our current sign ordinance, as well as the revised ordinance now the subject of so much heated debate, prohibits off-site signs and bans supergraphic signs, although it allows exceptions. The proposed ordinance also bans digital signs and places new, more stringent limitations on the number and size of business signs. But most of these prohibitions could be lifted in a sign district. 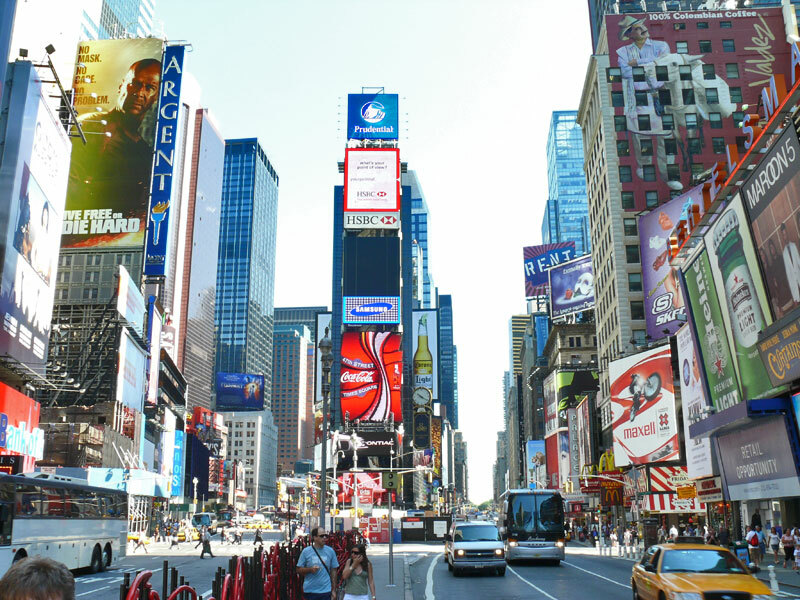 Off-site and digital signs, large supergraphics, signs much larger, brighter and more intrusive than permitted elsewhere could legally flourish within a sign district. Where can these sign districts be? The proposed ordinance limits them to areas designated by the city’s general plan as regional center or regional commercial. Twenty-one such areas now exist, in areas as diverse as downtown, the LAX area, the west part of the San Fernando Valley, and San Pedro. In the original draft of the new sign ordinance, presented to the CPC on Jan. 22, these areas were nebulous blips of color on a page-sized map of the entire city. It was not until a week before the last CPC meeting on March 18 that city planners actually produced detailed maps of each area in which sign districts could be legally allowed. Unfortunately, these maps included very few street boundaries, so it was difficult for people to know if a sign district with its potential for large, bright, changing signs could be established close to their neighborhoods. However, we have taken on that task, and produced a list of the areas that would allow districts, with actual street boundaries, so people can see how they might be affected. Finally, do we really need sign districts? There is no question that without any limitation on the number, size, and types of signs, these districts could turn into replicas of Times Square or L.A. Live on long stretches of Ventura Blvd., Wilshire Blvd., and other commercial streets. Another issue that hasn’t been raised by the CPC is the enforcement nightmare that could be created by sign districts, all with unique regulations, in at least 21 different areas of the city. This is akin to having 21 different ordinances that city inspectors, who can hardly keep up right now with sign violations, will be asked to evaluate, interpret, and enforce. Is this sign larger than it’s supposed to be? Do the images on this sign change more rapidly than they’re allowed to? Is the sign too bright? Is it even allowed where it’s placed? The answer, obviously, is no, businesses could continue to advertise their business, people could still find their local restaurant or dry cleaners or hardware store. One might even argue that the quest for larger and brighter signs could create a cacophony in which finding a local business would become more difficult, although the large multinational corporations that seem to believe that overwhelming the visual landscape is the way to get customers probably don’t care.